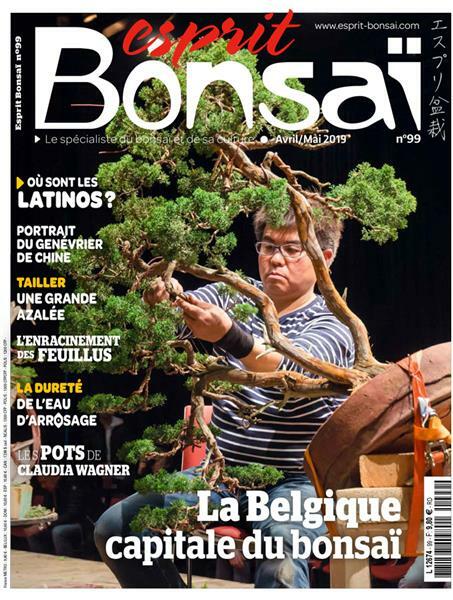 Esprit Bonsaï : Découvrez le sommaire d'Esprit Bonsaï n°89 ! 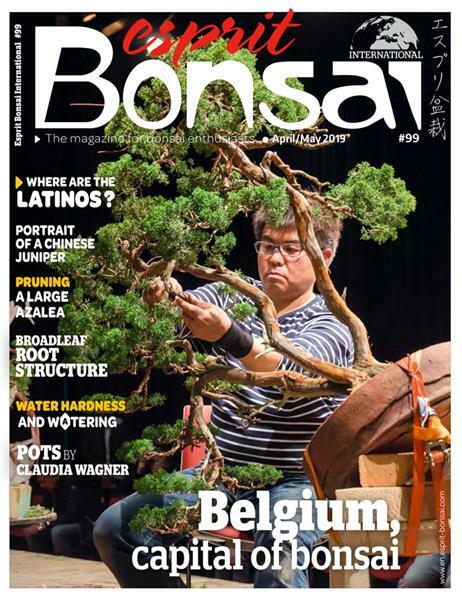 / Discover Esprit Bonsai International #89 summary! Découvrez le sommaire d'Esprit Bonsaï n°89 ! 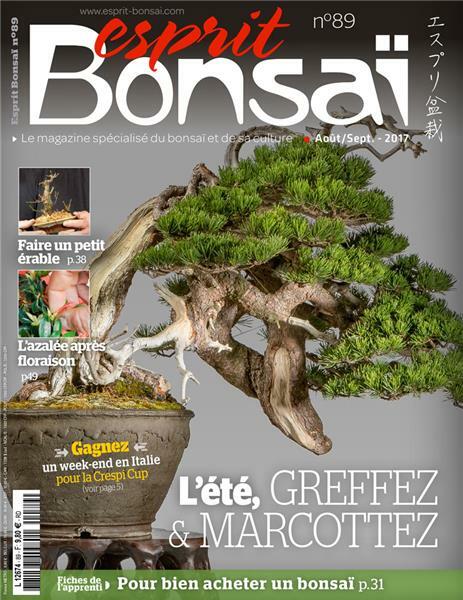 / Discover Esprit Bonsai International #89 summary!
" Only 25 cm (9¾in.) to make an impact"
"We must know the way of bonsai"
"Everyone is willing to be of help"